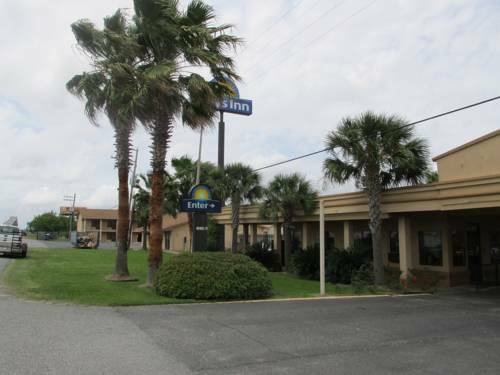 like Petroleum Bowl is always cool, and camping at VFW RV Park is always a magnificent experience. 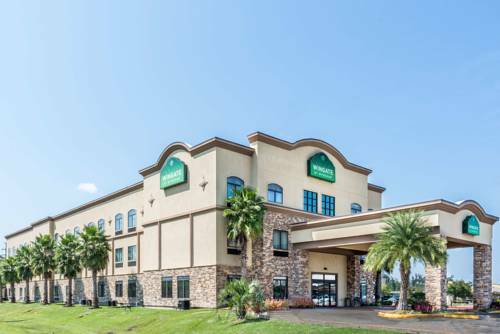 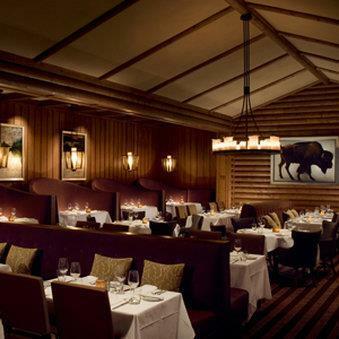 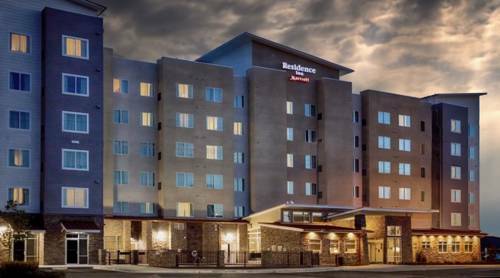 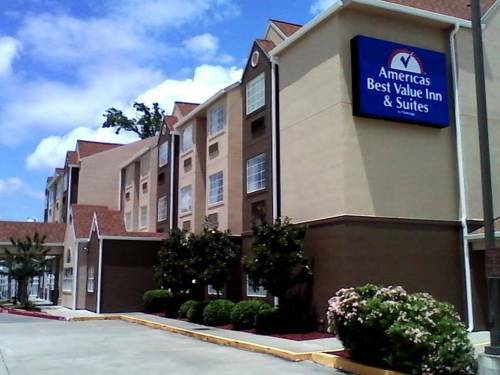 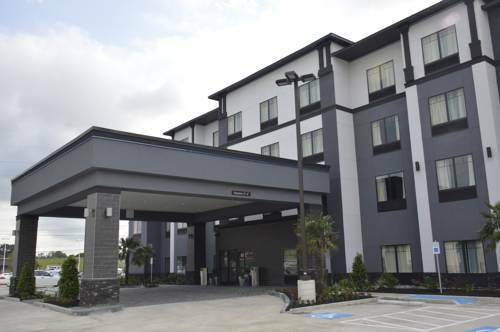 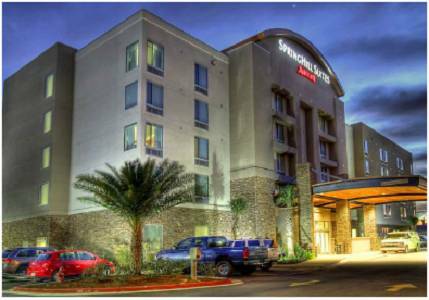 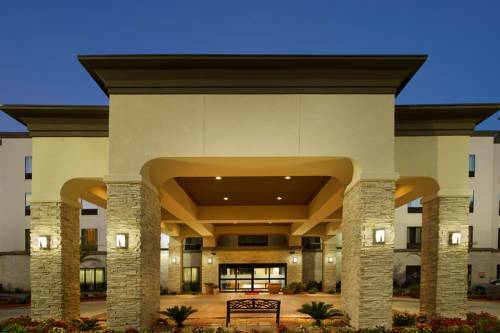 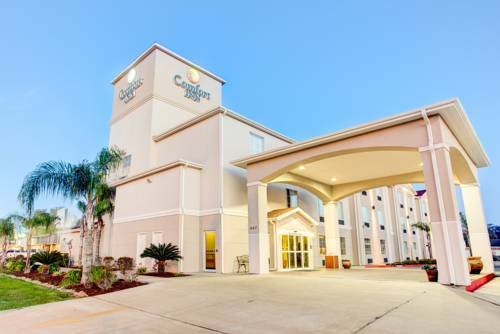 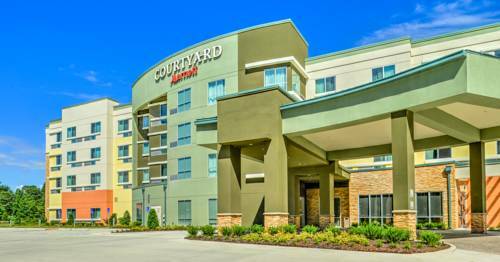 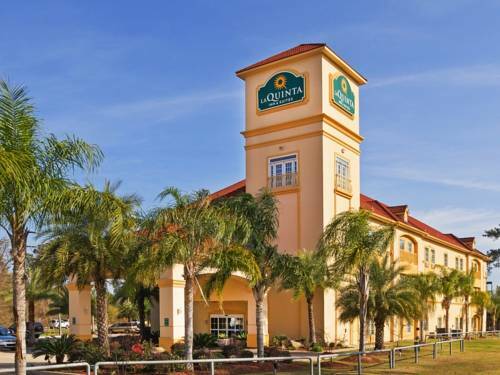 These are some other hotels near Candlewood Suites LAKE CHARLES SOUTH, Lake Charles. 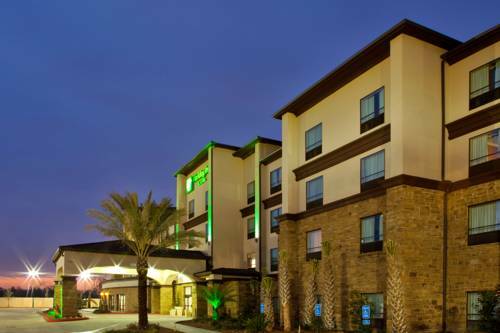 These outdoors activities are available near Candlewood Suites Lake Charles South.